after a lengthy battle with a knee injury. 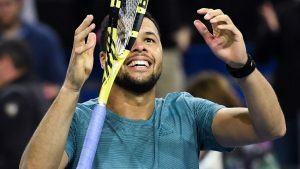 The post Injury-plagued Tsonga wins 17th career title appeared first on SABC News – Breaking news, special reports, world, business, sport coverage of all South African current events. Africa's news leader..